This healthy flourless baked oatmeal recipe tastes like carrot cake and is a perfect, satisfying breakfast! 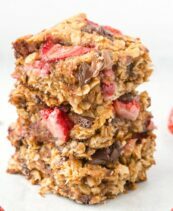 Thick, chewy and gooey oatmeal breakfast bars loaded with raisins, carrots and 100% naturally sweetened. 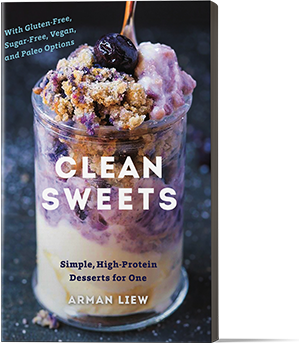 Vegan, gluten free, refined sugar free and freezer friendly too! 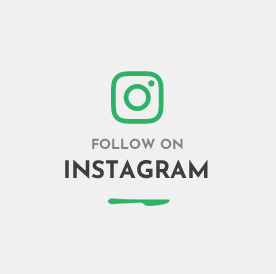 It’s clear that I’ve been on an oatmeal kick lately- I’ve been loving my keto oatmeal, protein overnight oats, and my favorite baked oatmeal recipe. This carrot cake version may be my new favorite! 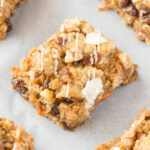 I combined all the best parts of carrot cake- shredded carrots, raisins, walnuts, and cinnamon and mixed it with rolled oats and peanut butter to create a delicious breakfast casserole. Topped with a vegan mock cream cheese frosting…I’m obsessed. For such a decadent and hearty recipe, you’d be stoked to know it is healthy! It’s also made without baking powder and without eggs, yet with a gooey, creamy and crispy texture. Step 2: Combine your dry ingredients in a large mixing bowl and set aside. Add your wet ingredients and mix until a thick oatmeal batter remains. Step 3: Transfer your carrot cake baked oatmeal batter in the lined pan. Bake for 20-25 minutes, or until golden on the edges and tops. Step 4: Remove from the oven and allow to cool in the pan for 10 minutes, or until it can easily be removed from it. Drizzle with melted dairy free white chocolate and serve immediately. Alternatively, you can transfer to a wire rack to cool completely. 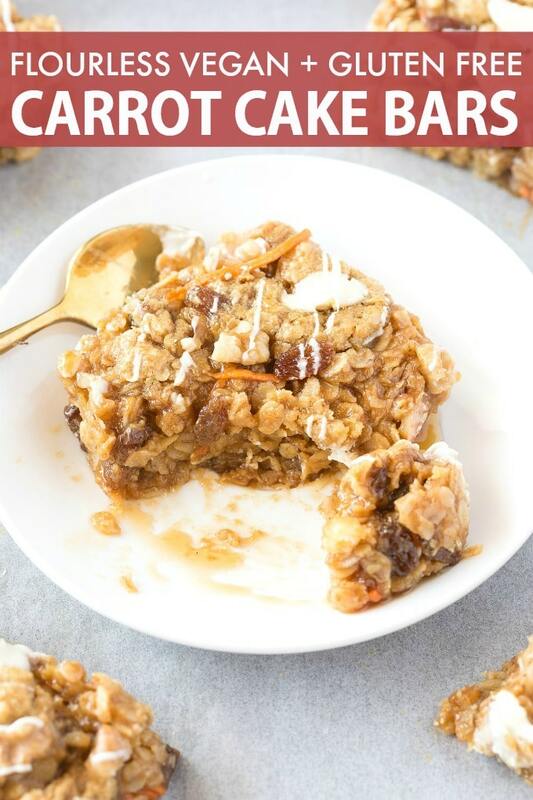 While the oven method is the preferred option, you can easily make this carrot cake baked oatmeal in the microwave. 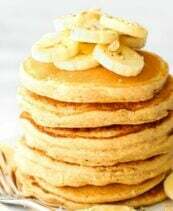 Simply prepare the batter as directed, but divide the mixture into two, and microwave on half-wattage power, for 4-5 minutes, or until the mixture has reduced and firmed up. Please note, making baked oatmeal in the microwave will have different baking times, depending on your make and model. I recommend using half-power so you can keep an eye on it! Rolled oats, or old fashioned oats, are the best kind of oats to use for baked oatmeal. You can, however, use instant or quick cooking oats. You’ll just need to add an extra tablespoon or two, to ensure the texture is still thick and chewy. Baked oatmeal is fantastic to prep in advance and to consume at a later day. It’s best to pre-make the oatmeal completely the night before and simply reheat later. Do not prepare the batter too far in advance, as the oats will absorb much of the other ingredients, it will be too thick to bake nicely. Does baked oatmeal need to be refrigerated? Leftover carrot cake baked oatmeal needs to be refrigerated, in order to maintain freshness. 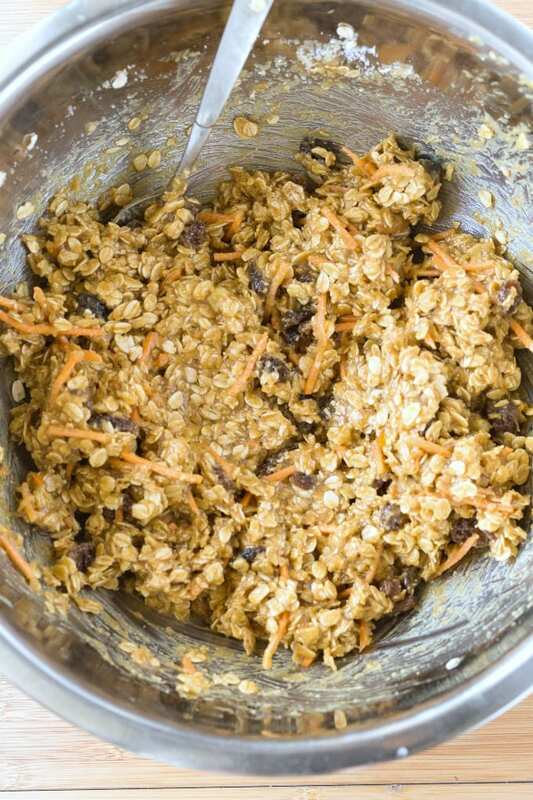 Carrot cake baked oatmeal should be stored in the fridge and will keep for up to 1 week. You can freeze carrot cake baked oatmeal, and freezing it will ensure it lasts for at least 2 months. Before eating pre-frozen baked oatmeal, thaw it overnight. Then, simply reheat in the microwave or oven until warm and gooey. 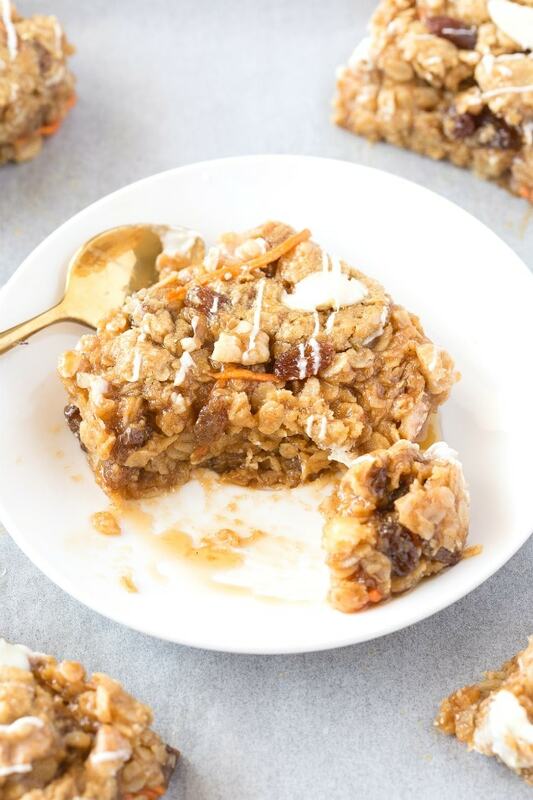 Healthy Carrot Cake Baked Oatmeal is a delicious and easy recipe perfect for meal prep and suitable for a vegan, gluten free and dairy free diet! 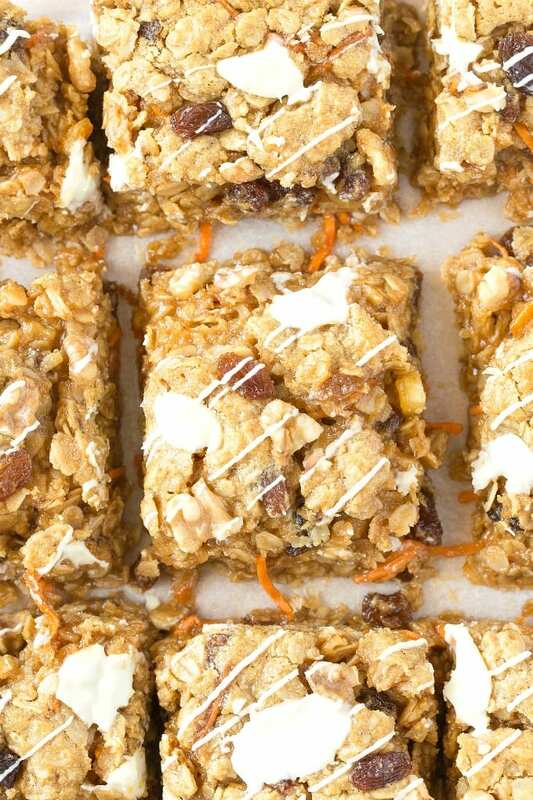 Carrots, oatmeal and spices are combined for a gooey, chewy and crispy baked oatmeal! Preheat the oven to 180C/350F. Line an 8 x 8-inch baking dish or pan with parchment paper and set aside. 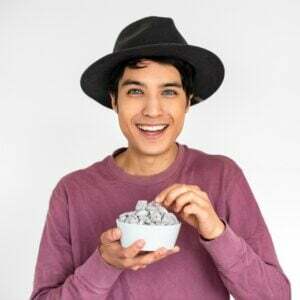 In a large mixing bowl, combine all your ingredients, except for your chocolate chips, and mix very well, until fully combined. Transfer the batter into the lined pan/dish. Bake for 25-30 minutes, or until golden brown on top. Remove from the oven and allow to cool in the pan for 10 minutes, or until it's loose enough to remove from it. Place on a cooling rack. Melt your dairy free white chocolate chips and drizzle over the top of the baked oatmeal. 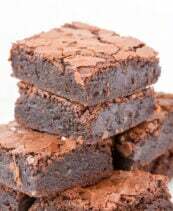 Allow the chocolate to set for 1-2 minutes, before slicing into bars. 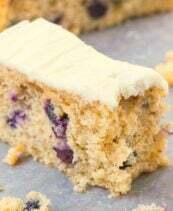 Alternatively, if you intend to eat later, allow the baked oatmeal to cool before drizzling with the mock cream cheese frosting. * Can sub for applesauce or mashed pumpkin, but you will need to add some sweetener, to compensate for the lack of sweetness. Start with 2 cups, before adding more if needed. ** Can sub for any nut or seed butter of choice, like peanut butter, almond butter or sunflower seed butter. You sure can, I’ve included directions within the post. What is apple sauce equivalent volume of 6 bananas? Start with 2 cups then adjust accordingly. Could you walk me through your math on the nutrition per serving calculations? I’m coming up with around 430 cal per bar (not using the chocolate chips). The oats and the tahini pack in a lot. It’s calculated using the recipe plugin using those specific ingredients. If you use different ones, you would have different macros. Enjoy. Could you walk me through your math on the nutrition per serving calculations? I’m coming up with around 430 per bar (not using the chocolate chips). The oats on the tahini really pack it in.